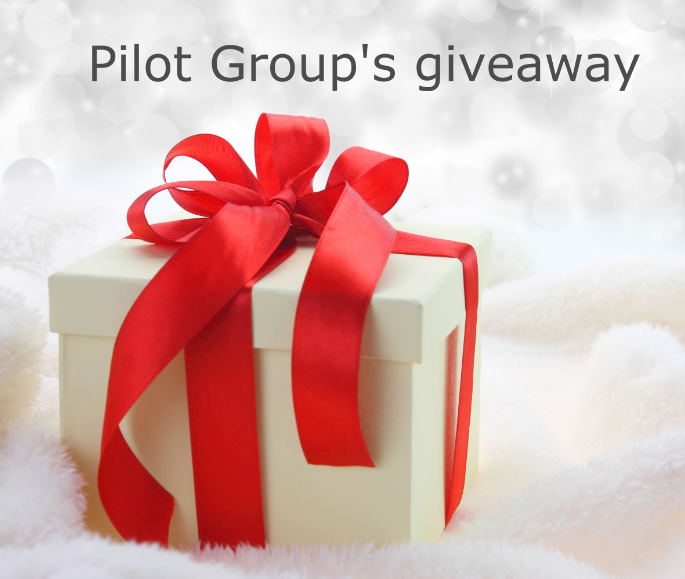 We are happy to announce the results from the first draw of Pilot Group software solutions giveaway. Congratulations, Maxim! 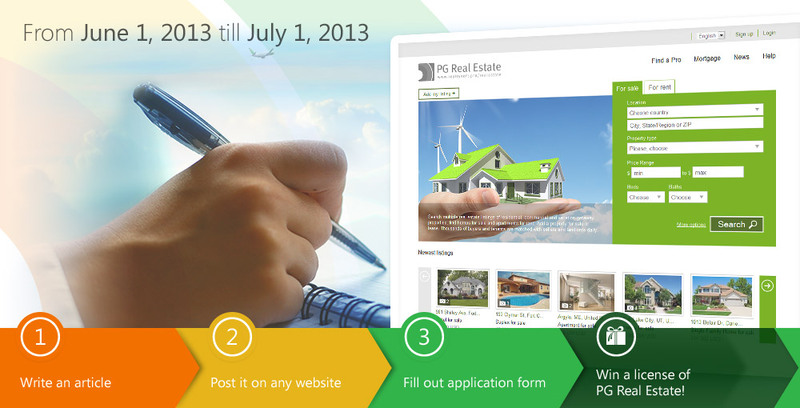 We will contact you to discuss how you would like to receive your prize which is the cost of a Dating Pro license.